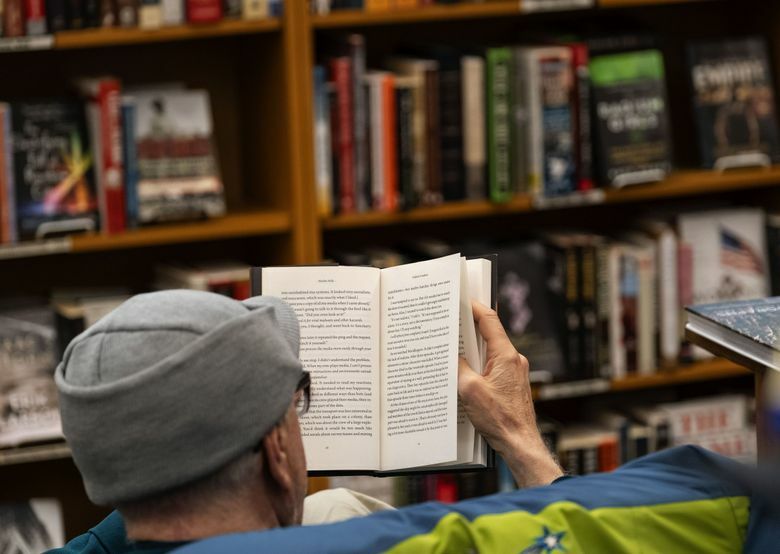 Moira's Seattle Times Book Club, an online gathering of readers, gets underway this month. Here's the FAQ. 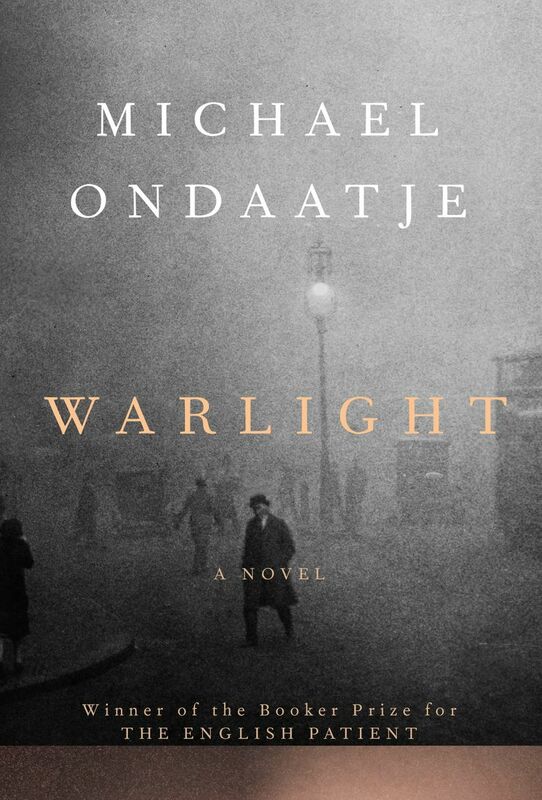 Chosen by Seattle Times readers in a poll: “Warlight,” by the Man Booker Prize-winning author Michael Ondaatje. If you want another vote of confidence, read the rave review by former Seattle Times book editor Mary Ann Gwinn. We’ll be discussing the book together at noon on Tuesday, March 5, in the Facebook group, which I hope will give all interested readers enough time to find and finish the book (it’s not terribly long, as novels go). Between now and the 5th, I’ll be posting occasionally on Facebook to check in. If you’d like to comment during that time, please do, but be careful not to reveal anything about the book that might be a surprise to fellow readers. Our discussion on the 5th will include all aspects of the book, including the ending. Are there any nondigital events involved? It’s not required, but book-club members might be interested in attending Ondaatje’s upcoming event at Seattle Public Library’s Central Library, 1000 Fourth Ave., downtown Seattle, at 7 p.m. Tuesday, Feb. 26; admission is free. He’ll be discussing “Warlight,” so this will be a great opportunity to hear some background about the book. I’ll be there! Not sure that I have more answers — this is a first-time experiment, and I’m as curious as anyone to see how it works. But you can address general questions to me, at mmacdonald@seattletimes. If you’re having any problems with the Facebook group, please contact Amy Wong, awong@seattletimes.com. And check back periodically at seattletimes.com or in our print edition for more coverage related to this book.